Sheets, towels, wash cloths, napkins, blankets, pillowcases, tablecloths—think about all of the linens a hotel manages on a daily basis. Some hotels even carry more than that. Now multiply that by hundreds, if not thousands of rooms every single day. That makes up a lot of laundry! Making sure that all of the laundry is taken care of in a busy hotel can be pretty overwhelming. Some hotels actually have laundry facilities inside of their location, and some don’t. If you don’t have a facility at your location then you are definitely going to want to use a laundry service. Even if you do have one, you may want to use a laundry service instead as to keep up with your laundry in the best way possible. Instead of worrying about your laundry, you can actually have someone come out and take care of everything for you. 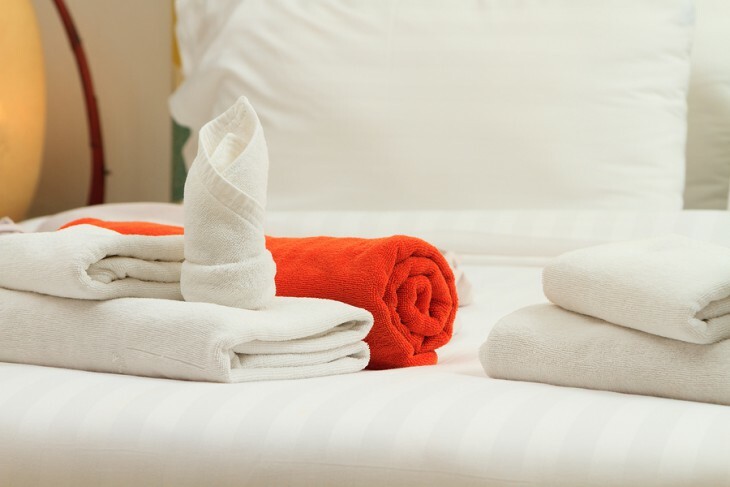 Using hotel laundry services doesn’t just free up more of your time, but it also keeps all of your linens sanitary and in proper shape. 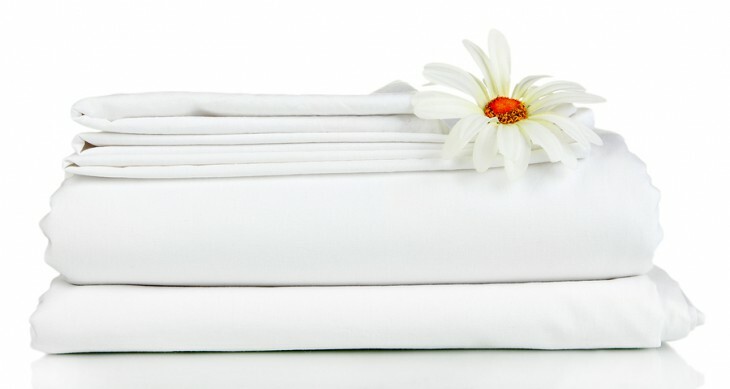 Additionally, your hotel laundry services provider can replace any of your linens that may be damaged for your convenience. This day in age, it is much easier to let a laundry service help you with your linens so that you can get back to your customers!